We’ve all been there before: sitting in the theater or watching a movie at home, seeing a major movie star in limited clothing, and thinking, wow I wish I could be in shape like that! It’s perfectly natural, and it’s certainly nothing new for Hollywood to impact our perceptions of what ideal fitness looks like. Fair or unfair, right or wrong, celebrities tend to set the tone. 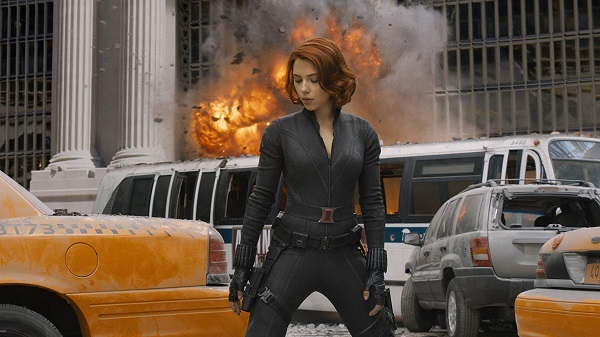 What woman wouldn’t want to be as fit as Scarlett Johansson in the Marvel films? What man would turn down looking like Brad Pitt in Troy? That said, this kind of standard can also be a little unhealthy. 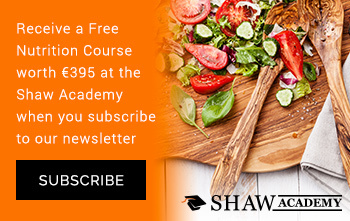 For one thing, Hollywood actors are paid, sometimes millions of dollars, to prepare for an execute roles – which means they’re able to take hours and hours each day to work with the best trainers and nutritionists in the world. That’s something you can’t just duplicate by going to the gym every morning and eating right. For another thing, CGI can sometimes play a part in just how fit actors look on screen (for instance, you may have noticed just a few too many abs per torso in the famous film 300). So, where should you draw the line? Should you emulate Hollywood heroes anyway? Ignore them altogether and focus on your own fitness? The latter is probably the healthier approach, but given that we can all be influenced by what we see, I have a more specific tip regarding the fitness of Hollywood’s leading figures: ignore the heroes and admire the spies. The superheroes that now dominate Hollywood so thoroughly are where we get some of our more idealistic fitness goals, at least in some cases. For instance, I referenced Scarlett Johansson, who has now spent a career’s worth of superhero films primarily dressed in form-fitting suits that show off a flawlessly fit, athletic, and strong physique. It would be only natural for women everywhere to strive to look every bit as fit, and yet this goal, while not unattainable, is lofty. Johansson’s diet and fitness routine for her Black Widow character, at least insofar as we understand it, calls for daily diligence, extensive workouts, and a constant supply of fresh nutritional ingredients (plus the time and effort to cook and prepare them). It takes this kind of effort to become Black Widow on screen. Johansson’s co-star Chris Hemsworth is a perfect counterpart for men. 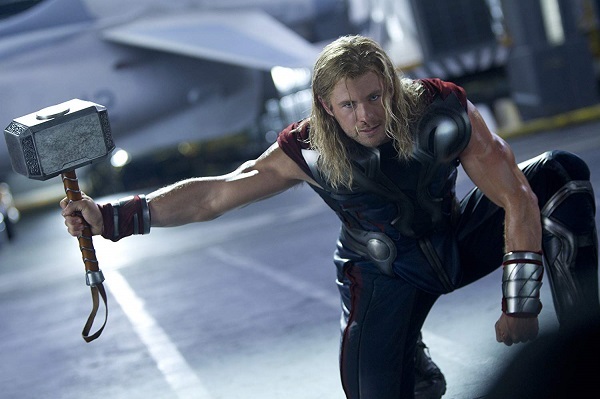 As with Black Widow, the Thor character represents what could easily be described as an ideal male physique. Hemsworth is muscled and sculpted to the point that his playing a literal god from human and comic book mythology alike is not entirely unrealistic. He’s a naturally big guy, but the routine he used to get into Thor shape is almost what some of us might consider unhealthy. That is to say, it supposedly involved red meat and protein powder in addition to extensive workouts with 35-plus exercises. Throw in the fact that he worked with a Navy SEAL throughout the process and it really is a fitness routine fit only for someone paid (a lot) to get in shape. It’s also worth considering that we don’t just see these characters on the big screen. Superhero entertainment extends well beyond the core Marvel movies by this point. There are television shows with similarly impressive characters. We see renderings of Marvel and DC characters in video games with graphics that make them look incredibly realistic. And for that matter even some simpler superhero games still emphasize unnaturally perfect physique. Look to a NextGen online Justice League game starring seven DC Comics characters and you’ll see images of Batman, Superman, and Wonder Woman that – while clearly drawn – show bulging muscles, perfect form, and 300-like abs. This is to say even when the superheroes aren’t real, the prevalence of their personae constantly drum in the example of unattainable physical perfection. Ignoring the superheroes like these however down’t mean you have to ignore all cinematic heroes when looking for fitness goals or inspiration. The more human counterpart to the modern cinematic superhero is undoubtedly the spy, or the non-“super” action hero. Here, you can still find a few outliers that aren’t exactly realistic. No number of pushups is going to make you look like Dwayne Johnson. However, there are also some extremely prominent characters that demonstrate top-notch fitness on a more human, and thus more attainable level. One that comes to mind is Charlize Theron’s character in the budding Atomic Blonde franchise. Theron is a striking figure – close to 6’0’’ and by most standards beautiful – and furthermore, she’s relatively acrobatic and very physical in this movie. However, she also spends much of it with a trench coat on, or at least clothing that isn’t as revealing as your average superhero suit. Because of this, the picture you get watching Atomic Blonde is simply that of a strong, quick, athletic woman – not someone who necessarily looks so fit as to have been computer animated. On the men’s side, Matt Damon is a good example of a star worth following for these reasons. 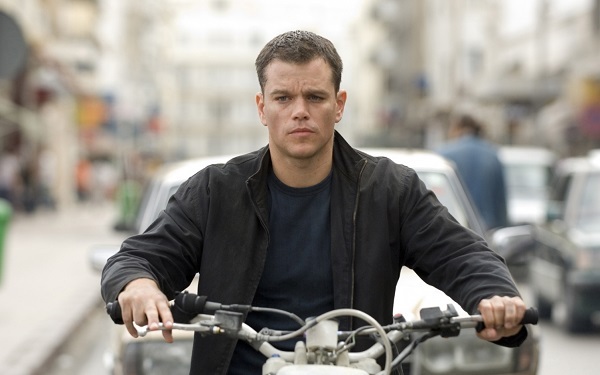 His most famous action roles, as Jason Bourne in The Bourne Identity, showcase someone strong, reasonably built, and fit enough to endure long chase scenes on-foot and adrenaline-fueled fight sequences. However, he never looks physically unrealistic (which is one reason the films stood out so much). Not for nothing, Damon recently did an interview with The Ringer in which he specifically noted he’s currently in shape at about 183 pounds. For an actor listed to be about 5’10’’, this implies a very ordinary level of good fitness. It’s only natural, ultimately, to idolize the occasional movie character from a physical standpoint. But for the reasons and examples given above, I’d go by the rule of ignoring the heroes and embracing the spies.